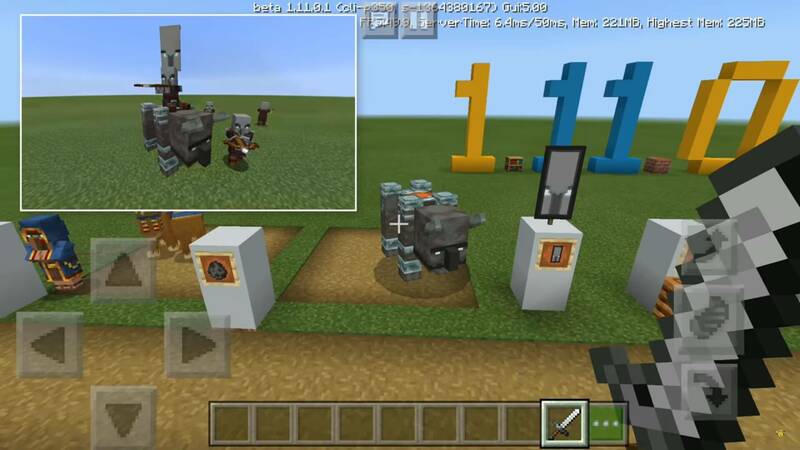 We are happy to inform you that a new version of MCPE is available. Welcome to Minecraft Beta 1.11.0. Despite several errors that are necessarily going to be eliminated in the nearest future, and to be more precise, in the following beta version of the game, you will benefit from a lot of improvements, fixes, as well as new changes and additional features. Unfortunately, there is an issue regarding the process of dividing whole piles of certain objects in the inventory and the crafting grid. Because we’re aware of this nuisance, we will fix it in the following beta. Meanwhile, you can split the piles into halves by right-clicking, or by long pressing if you are a touch-screen user. 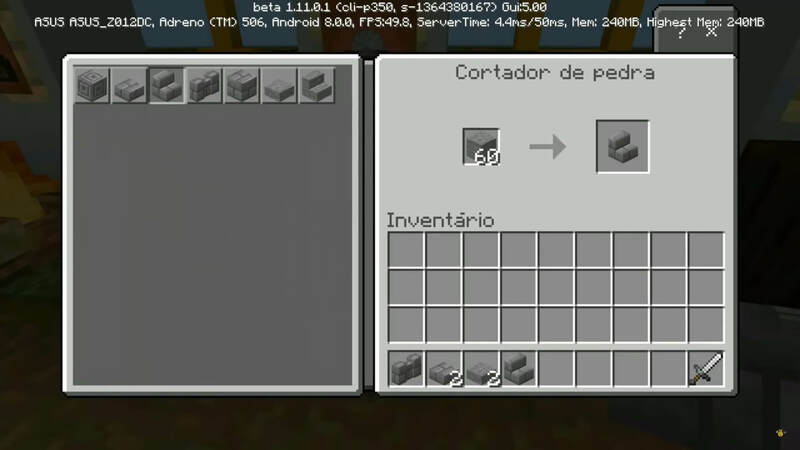 The Villagers from the already existing worlds are changed into new Villagers unless they aren't component parts of the marketplace Template World. 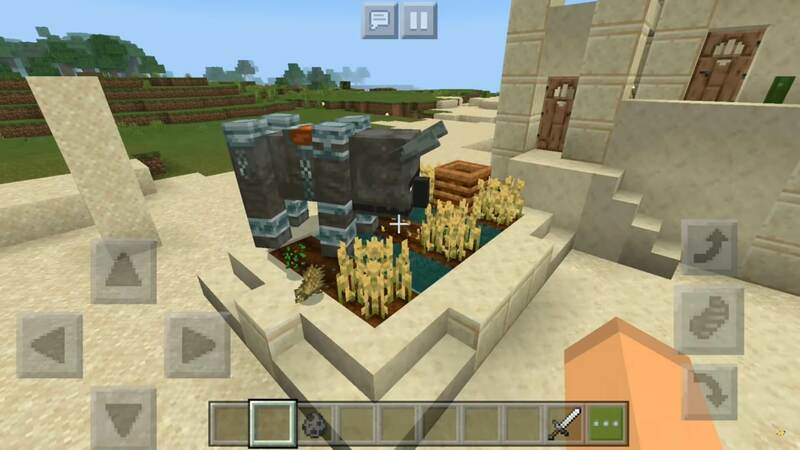 Bug fixes in the generation of the villages: All chests are already looted; The bug regarding certain items being buried - fixed; Lava made by the Blacksmiths has no more hazardous effect; A fair generation of sea pickle; A problem regarding ravines next to the desert villages have been fixed; etc. The Illager Beast was renamed to the Ravager. Now he is walking more cautiously near the blocks that might affect him, for example, the berry bush blocks. Also, a bite attack was added for him. The number of pillager outposts was reduced. 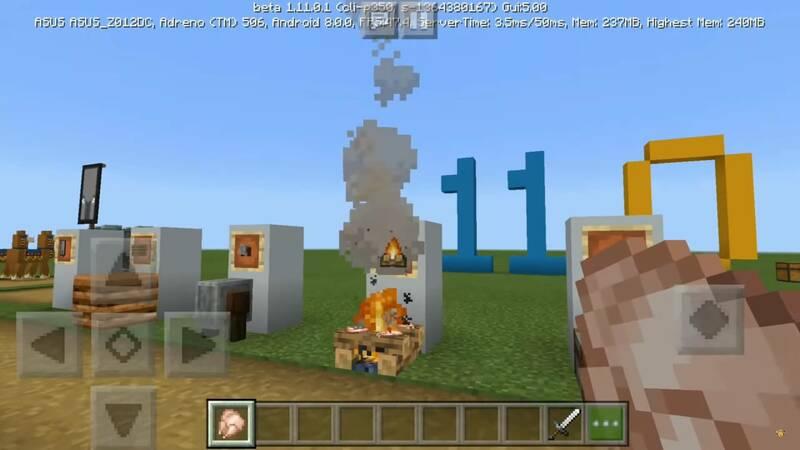 The most important changes in Minecraft Bedrock 1.11 are as follows: the generation of the bamboo trees is not behind the experimental mode anymore; grindstones and tables for cartography may be created using different types of wooden planks: the recipes for the stonecutter were transferred to the ordinary list of recipes but has corresponding tags and that there has been added a number of recipes for the campfire (such as stripped wood blocks and logs and ordinary wooden blocks). 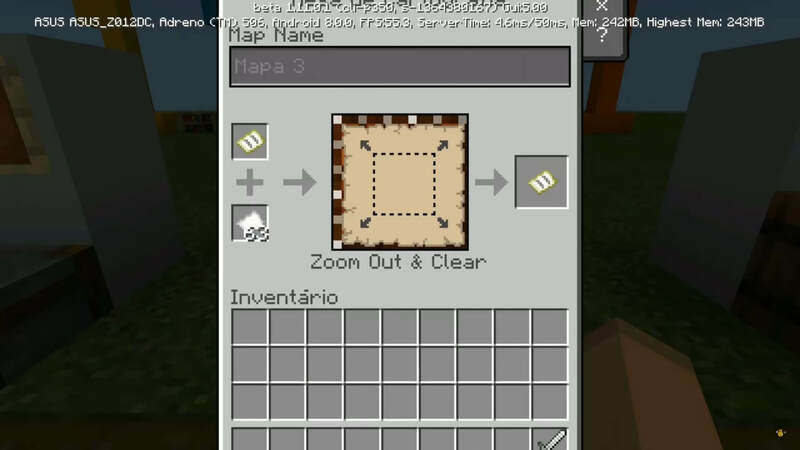 In the present beta, the Addon and Map creators will have benefits too. Data-driven user recipes have been added. Moreover, all the recipes will have tags from now on, making it easier to separate them by their crafting type. If the leash positions are not mentioned in the pack, they will use vanilla positions. The renamed blocks from the resource packs will maintain their usual names. Scripting documents will display the Sound Event from now on. The sword scale of the Marketplace baby Zombie Pigman has been fixed. You can use signs as fuel material for the furnaces. 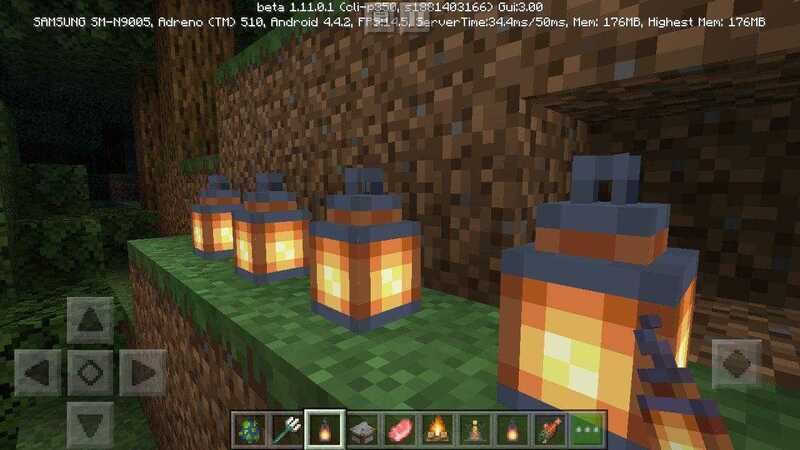 Download Minecraft PE 1.11.0 and feel welcome to leave feedback. Enjoy playing and check our website for the latest Versions, Maps, Seeds, Texture Packs and Skins of Minecraft Bedrock. Have fun! To download the new version of the game click the button below.